Is it just me, or is there always on person on your list that is extremely hard to buy for? It seems like my husband should be the easiest, after all I know him the best of anyone, right? But my husband is especially hard to surprise. I have only truly surprised him twice in our ten years of marriage. So last year, for Christmas, I decided to get creative – and frugal – with his gift. By the way, this idea will work for children, friends, and extended family too. My husband’s love language is acts of service and touch, so I combined those two elements into a frugal Christmas present that took a while to open, and filled up his love tank for the holidays. 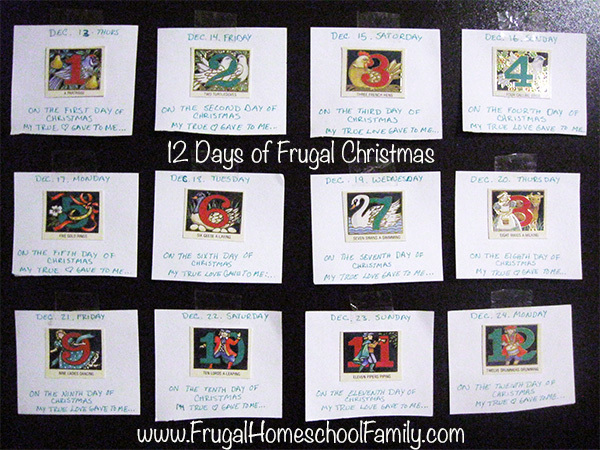 Using the Twelve Days of Christmas song as a guide, and the front of an old Christmas card as my artwork, I created a gift coupon for each of the 12 days prior to Christmas. 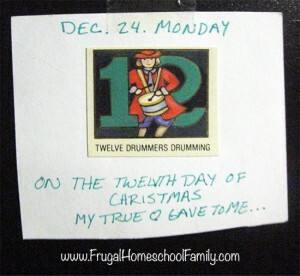 I taped them to the back of the bedroom door with the first part of the jingle showing, and only filled in the second part each morning (because I knew he would sneak a peak if I filled them all in ahead of time.) They looked something like this. I made sure to word the surprises in a way that completed the jingle following the pattern of the famous tune. He thought it was a great gift and looked forward to seeing what fun each day’s card would hold. He loved it so much in fact, that now, almost a year later, it’s still taped to the bedroom door. Maybe we’ll repeat it this year. This idea could work for anyone. Children especially love counting down to Christmas in special ways. Just think of things that the person(s) enjoy and/or that make them feel loved, that can be done, purchased, or made inexpensively. It’s often not the price tag, but the thoughtfulness, time and surprise of a gift that makes it so special. Merry Christmas! 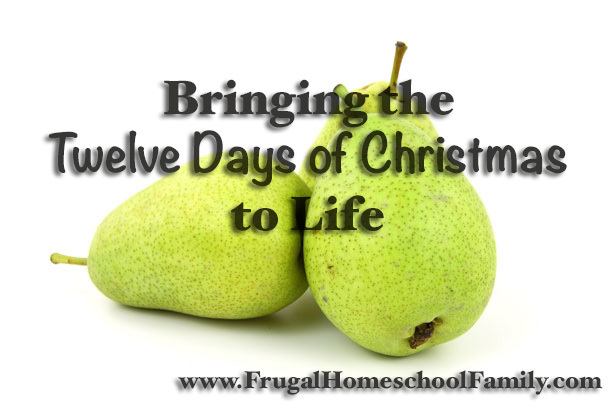 This post is part of our 25 Frugal Days of Christmas series and was written by Katie from Paradise Praises. Katie Hornor and her husband Tap homeschool their four children and have been missionaries in Mexico since 2007. 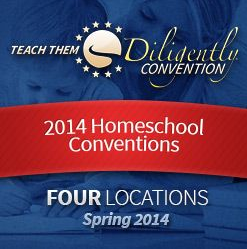 Katie is the author of 3 ebooks and the Lemonhass homeschool curriculum for Spanish speaking families. She blogs about marriage, motherhood, and ministry at ParadisePraises.com. And she also hosts a Spanish radio show and writes about home education at EducandoEnElHogar.com. Connect with Katie on her blog, on Facebook, Twitter, LinkedIn or Google+.